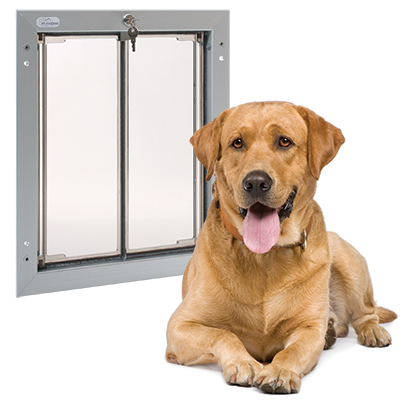 Doggie-Do-Rite has been professionally installing dog doors and cat doors for many of the years we have been a professional pet containment company. Our expert staff knows the ins and outs of almost any brand of pet door available. We recommend and specialize in certain brands of pet doors because of their durable features, extensive warranties and USA manufacturing. Giving your dog or cat the freedom of a pet door goes hand in hand with the freedom and peace of mind of having a pet fence. Say goodbye to scratched doors, ruined carpets and messy litter trays! We choose to provide Plexidor™ brand pet doors for the same reason we provide Pet Stop brand pet fencing – we believe in using the very best, USA Made products. 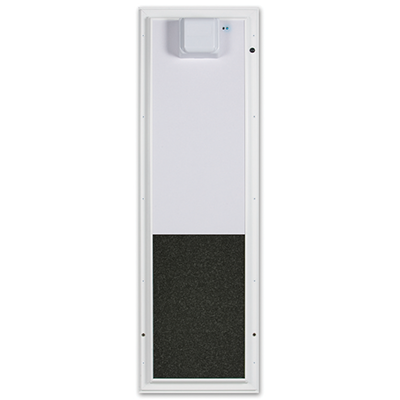 We can mount these pet doors in any type of house door, sliding glass door, or window! Durable and with several options available – allow your pets to come and go as they please. If a door unit isn’t an option, our durable aluminum frame tunnels through walls! 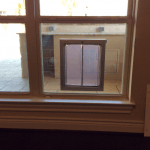 These pet doors can be installed into brick, block, stucco, cement, etc. exterior walls. Provides more convenience, security, and animal access control. You could say that this is the “ultimate pet door”. Give your pet their very own “key” to your home, allowing them to come and go as they please while keeping other animals out! We thank you for taking time out of your busy schedule and allowing us the opportunity to assist in your pet containment needs. Please use the contact form below to get in touch with us, or call us at 713-419-6306. 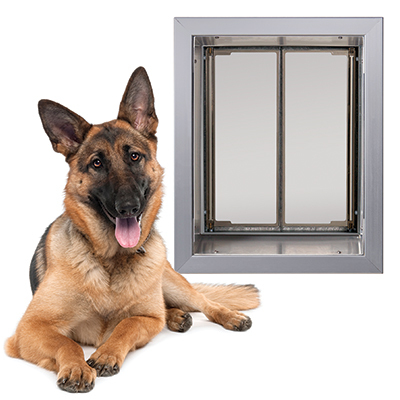 Hello, I would like to request a Free Quote on a Plexidor dog door today. Doggie-Do-Rite Hidden Pet Fence and Perimeter Technologies are not associated with Invisible Fence®, Dog Guard®, Dog Watch® or PetSafe®. These trademarks are the property of their respective owners.